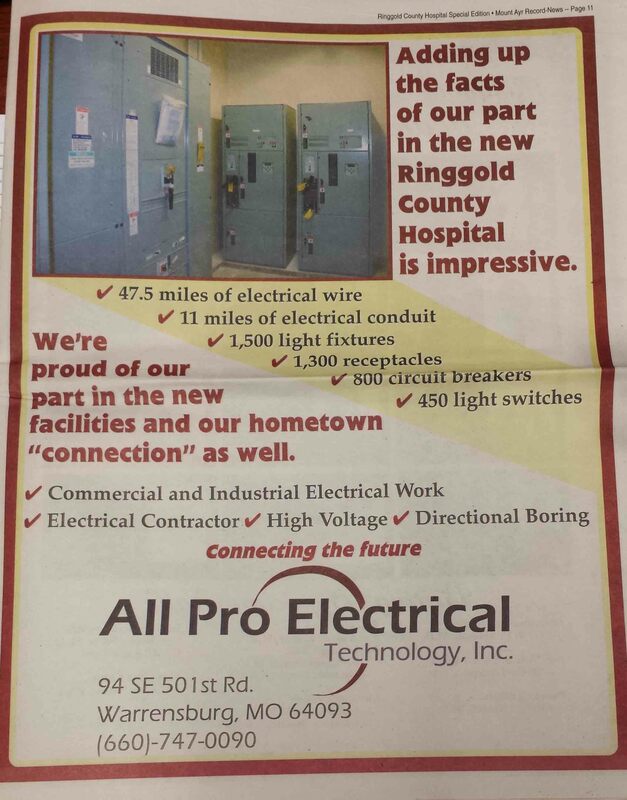 The headquarters of ALL PRO Electrical Technology, Inc. are located in Warrensburg, MO with an additional branch office in Iowa. 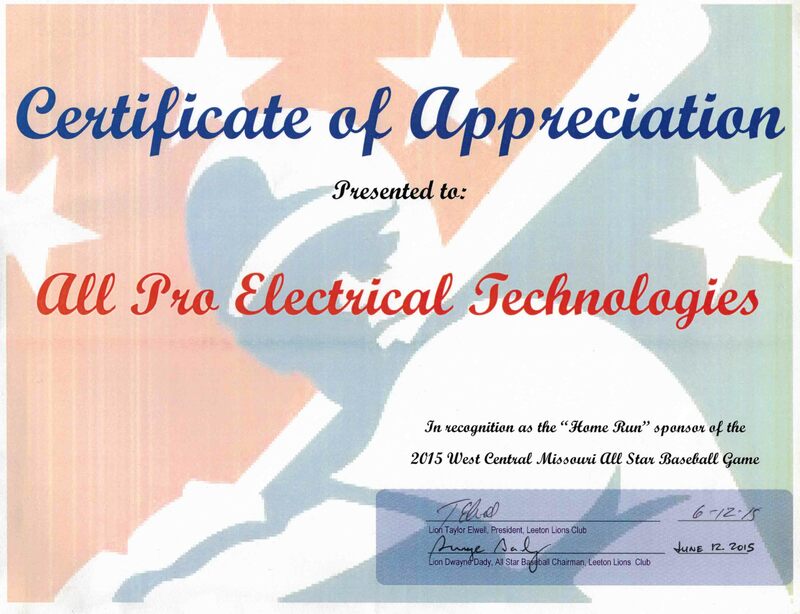 ALL PRO Electrical Technology, Inc. performs projects through the central United States. The company currently employs around 100 employees through five different operating divisions. These divisions include commercial and industrial electrical services spanning private, state, and federal clients; excavation and directional boring; datacom and fiber optic services; controls and signaling; and industrial-mechanical fabrication divisions. 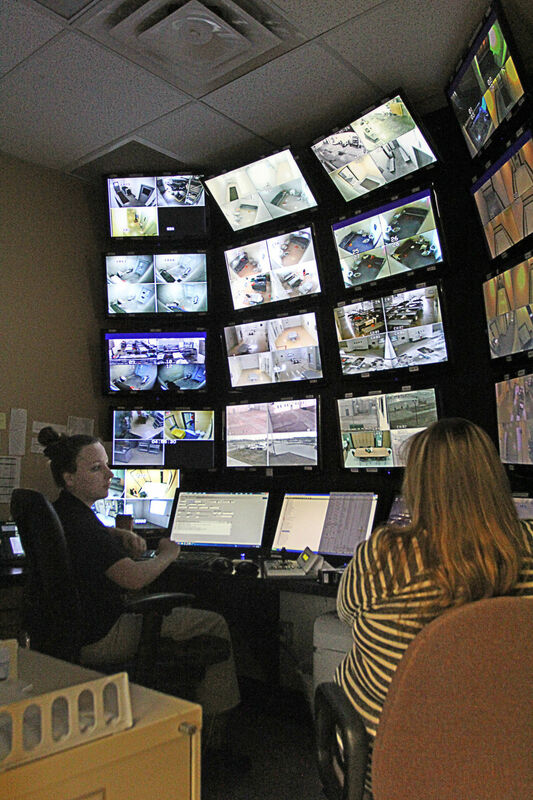 Warrensburg – County commissioners plan to award All Pro Electric a $283,000 bid to replace the jail camera surveillance system. The county will pay $130,000 upfront and $38,250 annually for the next four years. Payments cover all maintenance, twice-yearly inspections, and software and camera upgrades as needed. 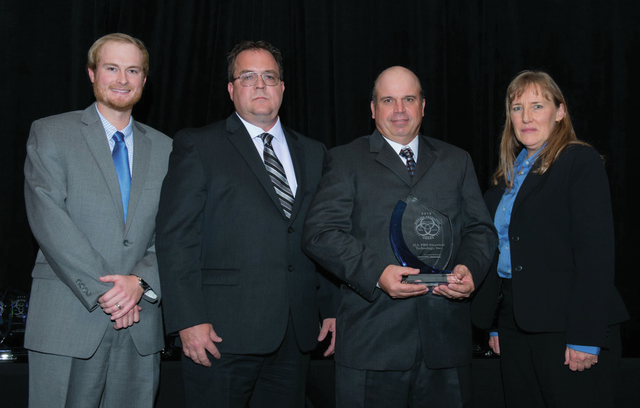 All Pro retains equipment ownership for five years. 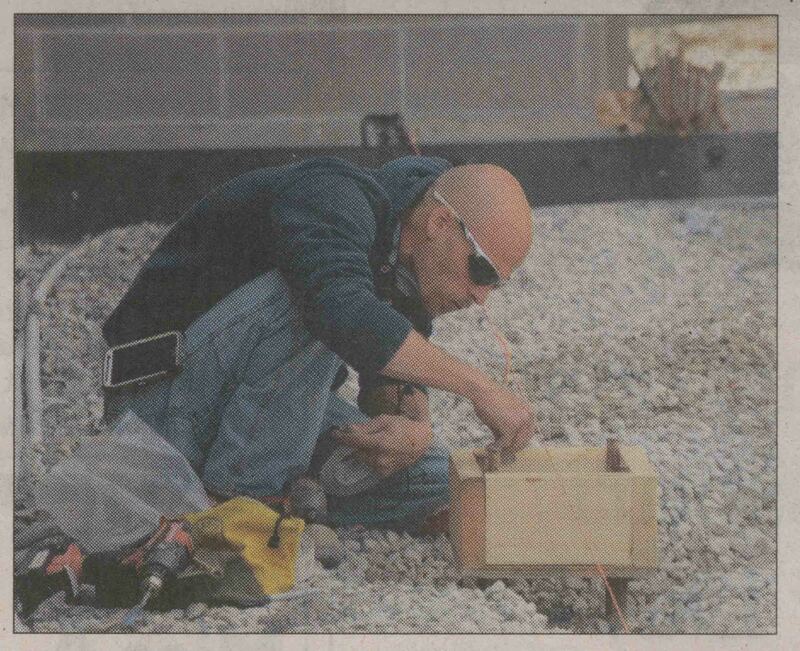 Michael Merrick of ALL PRO Electrical Technology, Inc. positions a wooden form for electrical floor boxes prior to the concrete floor being poured for the new gym floor at the S-C addition. Workers will pour half the floor Friday, weather permitting. The new classroom will be used as an auxiliary gym and will feature north side bleachers, six basketball goals, and standards for a volleyball court. The addition is expected to be completed prior to the start of school this fall. The Liberty Center Association for the Arts, Inc. renovation is well on its way. 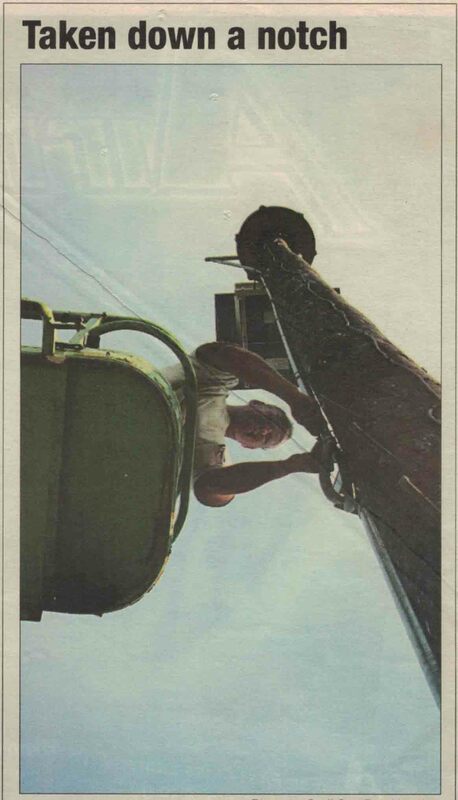 Mike Merrick, right, a field employee of ALL PRO Electrical Technology, Inc., of Warrensburg has been upgrading the electrical system at LCAA. 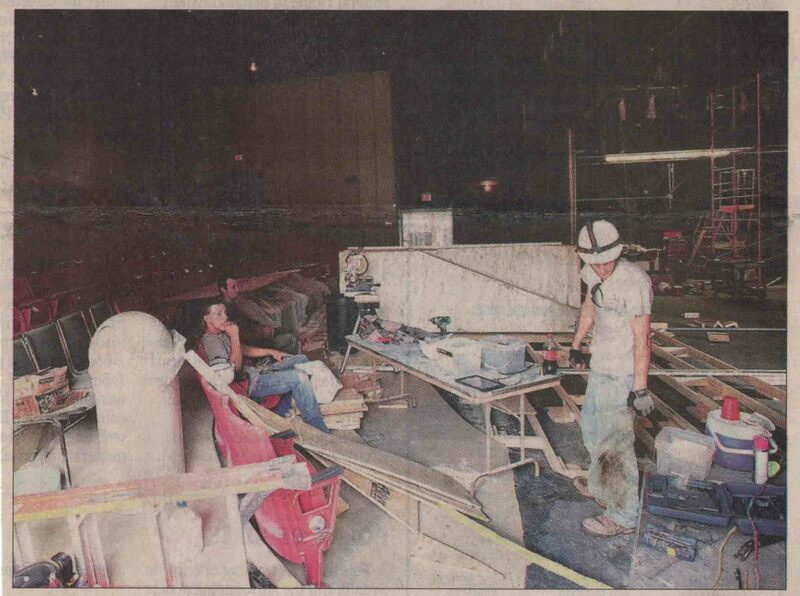 The theater stage area as well as the lobby will receive renovations along with a three-gallery addition being built on the west side of the building. The Henry County R-1 Board of Education voted at a special meeting on June 4, to accept the following resingations: Brandon Wallace-High School Principal; Kurtis Howell-Junior High Science; Robyn Howell-High School English and Carol Waibel-Secretary to the Superintendent. On the far side of an EnerSys building, about 300 yards from the Sheltered Workshop, Monte Adkisson of ALL PRO Electrical Technology looks back at the 20-foot-high wall. 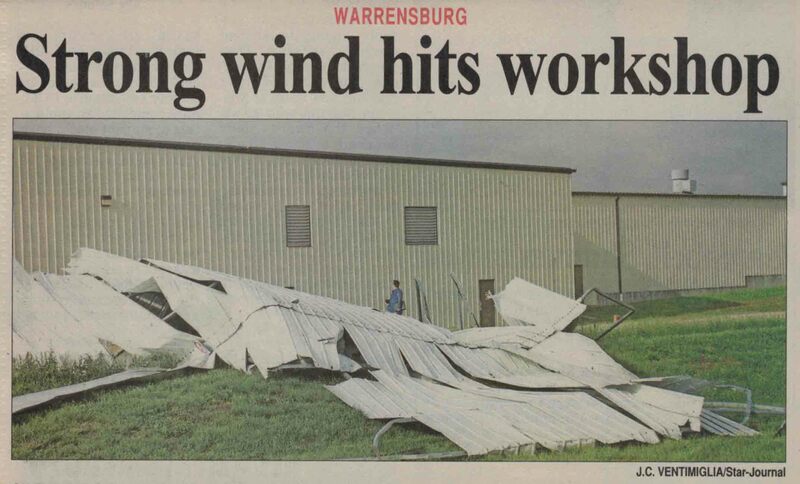 The workshop’s carport crossed the EnerSys roof before landing on the lawn. Craig Cisna, ALL PRO Electrical Technology contractor, lowers a control box for the giant voice sound system June 29 in base housing. The lowering of the boxes will help reduce the amount of equipment and time required to maintain the giant voice system. Boxes were lowered throughout the base, including the golf course.